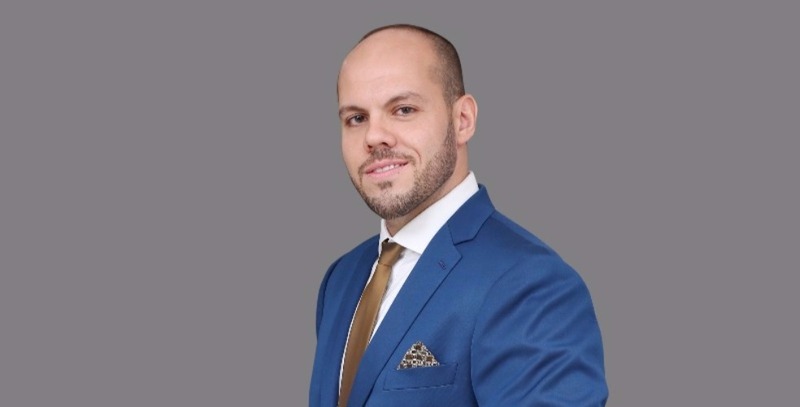 Over 150 PR professionals from the US, as well as Canada, South America, Europe and the Middle East, attended the second edition of the Global PR Summit New York that took place from 7-8 June at the NYIT Auditorium on Broadway. The two-day PR extravaganza, included interactive presentations by some of the world’s leading PR professionals from Aston Martin, KFC, Google, the Hershey Company, SAP, HP and Microsoft. 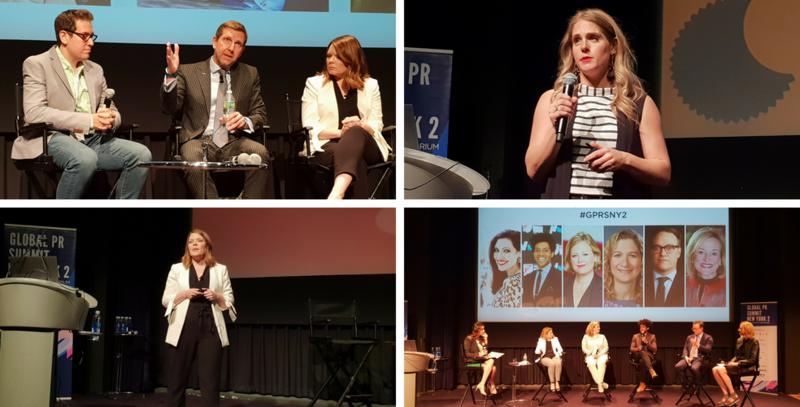 The Global PR Summit New York 2, for the second year in a row, was also the only event in the US, supported by both IABC NY and PRSA NY. 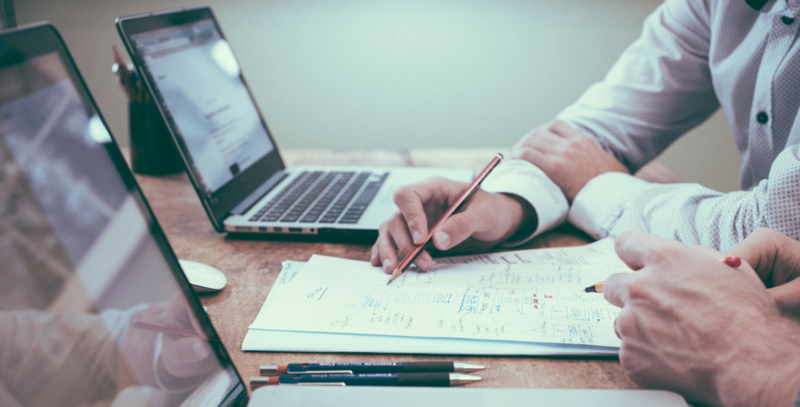 When choosing between communication or marketing leads, the best idea wins. —Simon Sproule, Aston Martin Lagonda. Our next Global PR Summit takes place from 1-2 November in Canada. For more info the Global PR Summit Canada 3, click here.